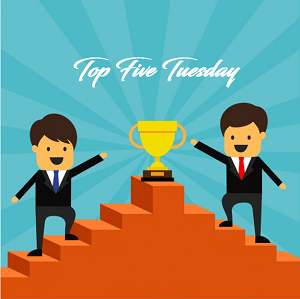 Top 5 Tuesday is weekly meme hosted by Shanah and this week’s topic is Top 5 characters I want as a best friend! Imagine how much we could talk about books and never get bored with it. She’s also awesome and cool. One of my favorite characters ever! One of the most relatable characters for me and also one of the funniest. I am sure would be BFF! 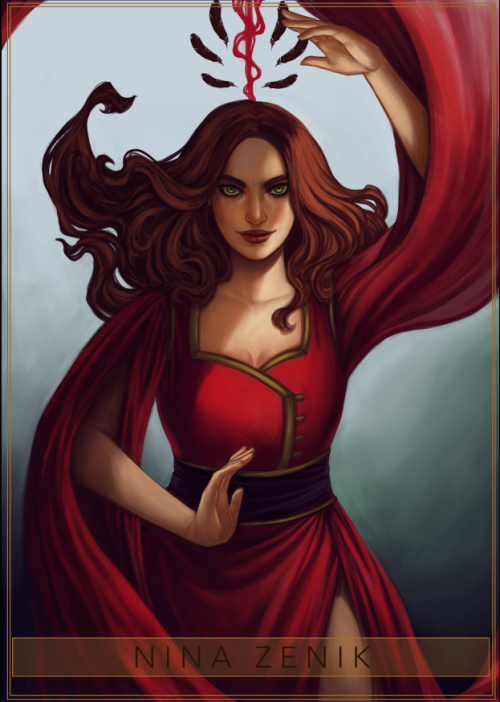 She’s sassy, she’s strong and she’s fantastic. She also can teach me a trick or two. He’a a freaking angel, was also relatable as hell (or heaven?!). She was so smart and nice which are maybe my favorite 2 characteristics! That makes it 3 males (including me) and 3 females. We will become the new SoC cast. I also just noticed that If I am sorting these characters into HP houses then they are all Hufflepuffs except Hermione! Hermione and Nina would also be on my list! They’d be great friends!! 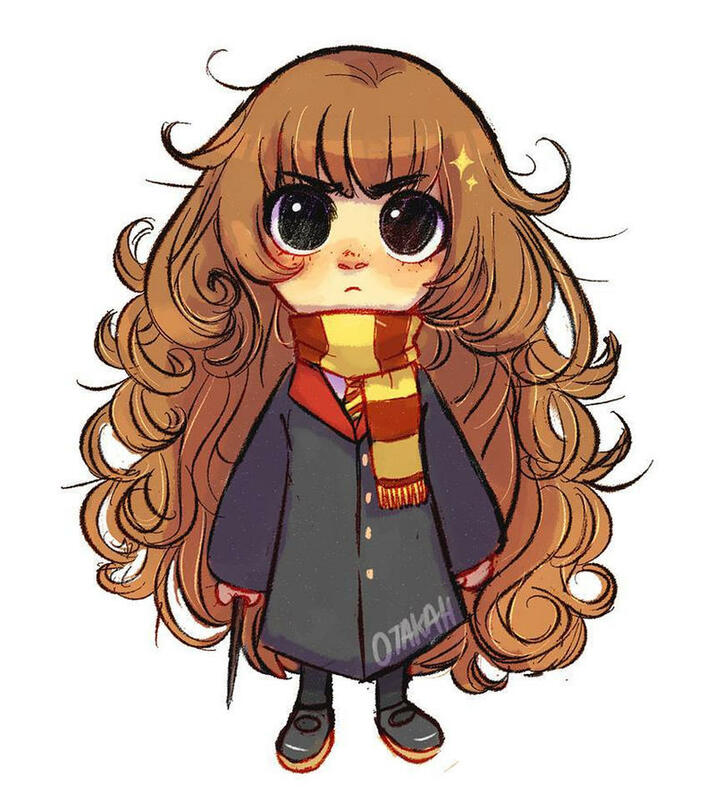 I chose Hermione too and OMG I so love the fanart of Hermione! So cute! Great choices! I know a lot of people chose Hermione and for good reason. Haha I love that you sorted them in HP houses. Go Hufflepuff! Great list! 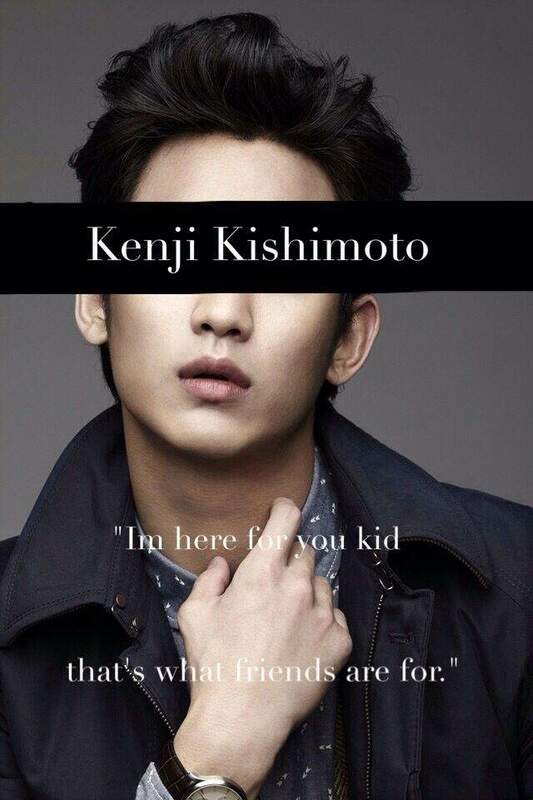 Having Kenji as a best friend would be THE BEST. He’s hilarious in the books so I can only imagine I’d die laughing if he was my friend! Hermione is on my list too! And OMG that fanart is soooo cute!!! Exactly, I have a similar sense of humor so we will be best mates! Nina is probably my favorite character along with Hermione, they’re just too perfect! OH MY GOD, NINA WOULD BE THE PERFECT BEST FRIEND!!! skfjlksdjfl I can just picture her being amazing and we could eat snacks together, and she only shares snacks with her friends, so I’ll feel so special???? Her powers are also awesome so she has it all!